Legal cannabis in the U.S. is a billion-dollar industry, but high overhead and the complex requirements to stay compliant with state laws and regulations make it hard for small business owners to succeed. Sometimes even simple mistakes are big mistakes. 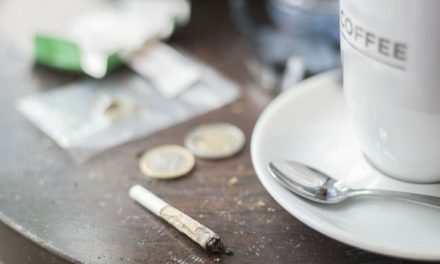 For those that are fretting about the compliance status of their cannabis dispensary, here are three often overlooked mistakes that you can fix right now. From production facilities to dispensaries, cannabis businesses have very specific operating procedures that must be followed to the letter or it can mean big trouble. Unfortunately, not everyone on the team understands this. For example, one of the easiest compliance mistakes a dispensary employee can make is improperly storing cannabis. If not properly stored, cannabis can gain or lose water weight depending on the humidity level of the room. In the highly regulated cannabis industry, stopping illegal diversion is a top priority for regulators. It is critically important for cannabis shipments to weigh as close as possible to the exact same amount as it says on the shipment manifest. A mismatch in weight between what the manifest says and what the dispensary has recorded could mean legal trouble for the dispensary owner, the cannabis supplier, or both. An improperly trained employee may not realize the importance of proper cannabis storage, become complacent, and end up costing the dispensary owner thousands of dollars in fines. According to Hopper, the easiest to way overcome this mistake is by taking the time to thoroughly explain the reason behind every rule and procedure in place. This may involve retraining employees. Tetraining may seem like a hassle, but it’s better than a fine or losing your license. 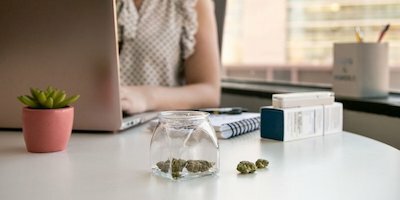 Another common compliance mistake that cannabis companies make is not keeping up with their paperwork. 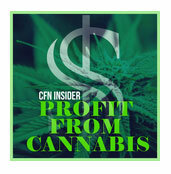 Cannabis may be laid-back but the cannabis industry is anything but. Working in the industry comes with a laundry list of recordkeeping requirements that must be strictly tracked. Even if a cannabis company is 100 percent compliant with state regulations, it is still essential to keep the proper paperwork. In the eyes of regulators, it doesn’t matter what you did; it matters what you can prove. The best way to keep from falling afoul of regulators is to go over your paperwork regularly and to use technology to help maintain a thorough record of every action that takes place in the supply chain. There’s no such thing as too much success, right? Well, in the world of cannabis, selling too much can land you a one-way ticket to jail. 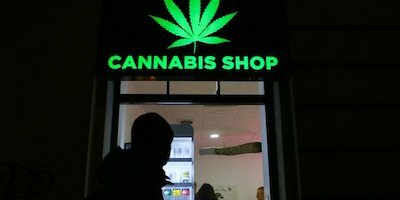 In most states where cannabis is legal, there are rules in place that dictate how much cannabis a person can purchase in a day. 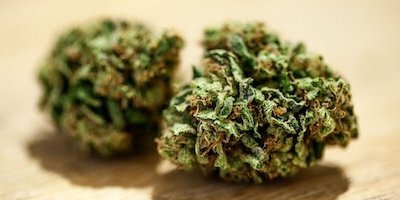 What’s the harm in accidentally, or even intentionally, selling someone a gram or two more to someone than they’re allowed to buy? State regulators take it very seriously. In Colorado, for example, two of the owners of the dispensary chain Sweet Leaf were recently sentenced to one year in prison for intentionally allowing customers to purchase more cannabis than legally allowed. However, even if dispensaries recognize the risks and liabilities that come with overselling cannabis, mistakes can still be made. 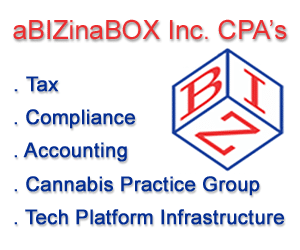 Sherman recommends using software designed specifically for the cannabis industry, such as Flowhub or Treez. In many cases, these software systems have features in place to keep thorough records and avoid simple mistakes like overselling cannabis. Cannabis compliance is not once-and-done. Because of the fluid and complex state of cannabis regulations, there is always the risk of inadvertently falling to less than 100 percent compliant. Regulators know this. Ultimately, what matters most is that cannabis businesses continue to act in good faith, prevent major violations (like selling cannabis to minors), and build systems for avoiding simple mistakes. 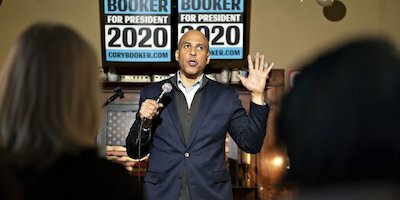 NextPresidential Candidates Back Marijuana Justice Act, But What Would It Do?